Launched in November 2016, Digital Ventures Accelerator (DVA) is an accelerator run by a team of funders who understand the frustration of scaling a startup. DVA is devoted to doing something a little different to fix that problem. DVA crafted a 6-month intensive program dedicated to granting startups’ core needs. Fundamental business knowledge is firmly embedded in the first 3 months to equip startups with three essential courses which are Startup Essential, Legal and Financial courses. 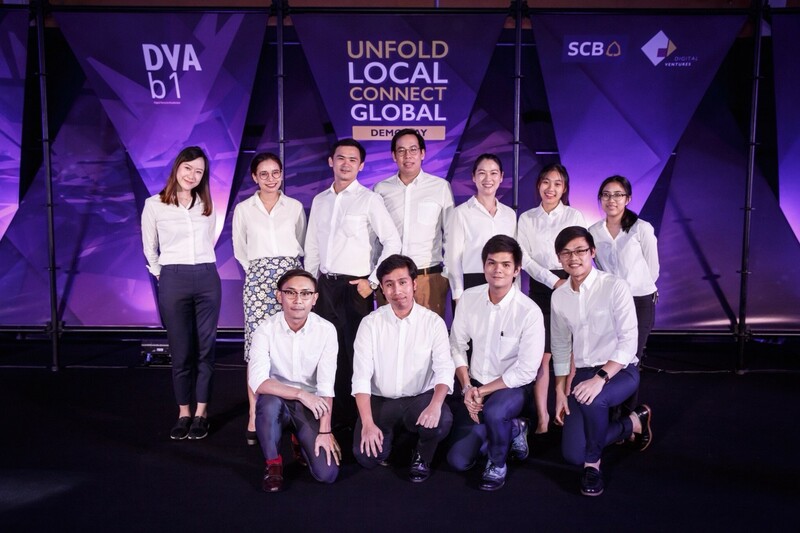 Earlier at DVA Batch 1, Meticuly was one out of 10 startups that made it to DVA Demo Day and competed in pitching its business model to judges and an audience of over 600 people. 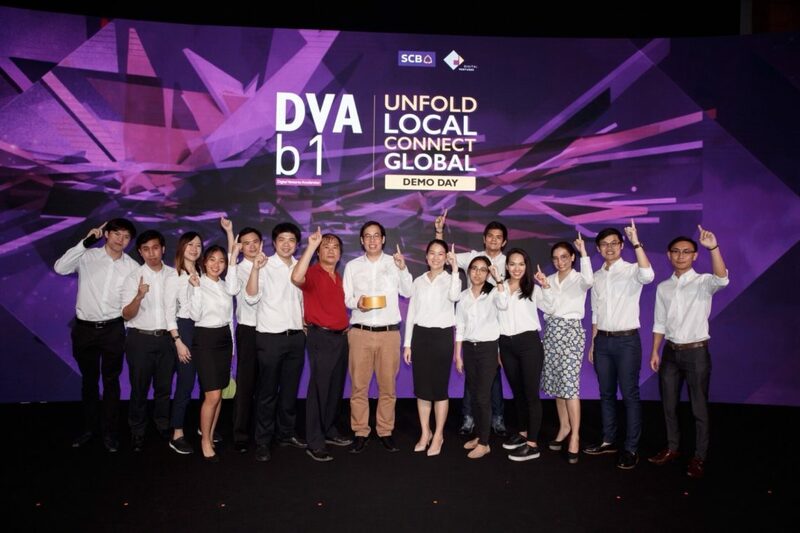 Meticuly won its first award at the event – the Popular Vote award – followed by the most prestigious award of the event – DVA’s grand prize. Assist. 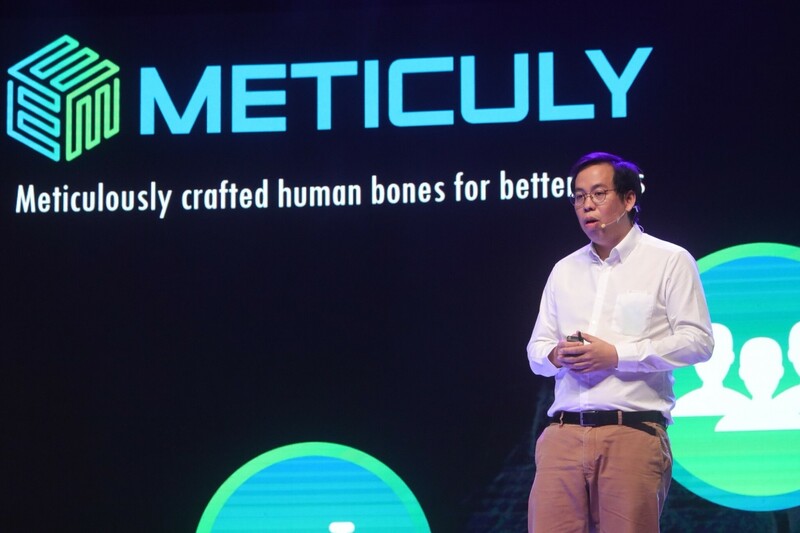 prof. Boonrat Lohwongwata, Ph.D., Co-founder of Meticuly.